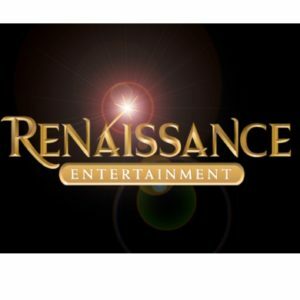 Renaissance Entertainment, LLC. 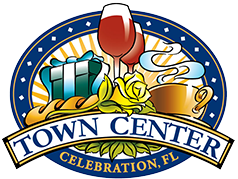 is an industry leading international entertainment company with corporate headquarters in Celebration, Florida. Since its original introduction in 1989, the company has established an outstanding reputation in themed attraction design, installation and operation. The services offered by Renaissance Entertainment span the full spectrum of entertainment, including all aspects of themed environments, live shows, touring productions, spectaculars, and film & video productions. In addition, extensive knowledge and experience has enabled the principals of Renaissance Entertainment to excel in attraction planning & development and the management and operation of shows & attractions. The company takes great pride in meeting the artistic needs and requirements of its clients while delivering each production on time and within budget. 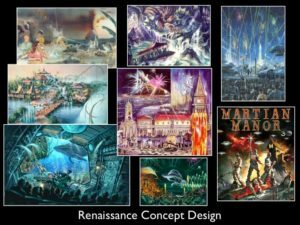 The goal of Renaissance Entertainment is to create spectacular attractions with unparalleled entertainment value that will receive rave reviews, bringing guests back time and time again. The client list is impressive with familiar industry names including The Walt Disney Co., Universal Studios, SeaWorld Parks & Entertainment, Six Flags Theme Parks and many more.